So many viewers are asking about overseas calculation.Here we go our exclusive update about this issue. Every big star film will release in USA and other countries. USA is a big market for Indian movies. Rent-rack reports of USA were available for calculation but it is very tough to track Other country Collections. So From past years USA gross were considered as Share of Overseas. Because Telugu movie releasing in limited screens , so that 15 – 20 % gross will be calculated as share. This 20% is equivalent to other country share ( Estimated ).But from the latest developments in Overseas market , This old method becomes logic less . Recently SVSC Collected very big and Reported screens are very less. So , USA gross will be very high and 20 % of gross doesn’t equalizes the Other country shares. And For every film reported screens are increasing. Recently 90 % of screens are reported for Baadshah. So these factors making the Overseas calculation as logic less. So , the new calculation decided for Overseas share. US Share: 70% of Rentrack Reported Gross. US Share: 78% of Rentrack Reported Gross. US Share: 85% of Rentrack Reported Gross. 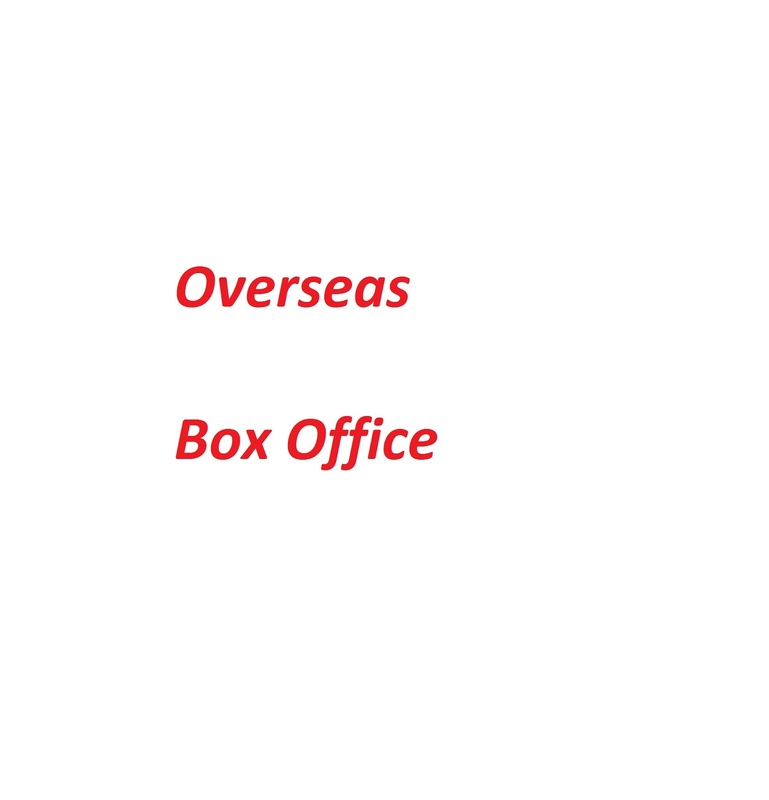 So , the all the movies posted by our site followed same calculation for Overseas.